Why Open a Precious Metals IRA? 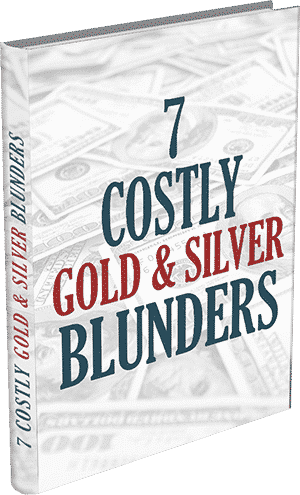 HomePrecious Metals InvestingWhy Open a Precious Metals IRA? Precious metals IRAs are gaining popularity as an investment and store of value for retirement accounts. Understand what these retirement vehicles are and how they can help you in your golden years. Investor appetite for gold and other precious metals has waned over the last several years but has not disappeared entirely. While the price of precious metals has not moved much, the assets could still be a valuable part of your financial future. While holding gold and precious metals has outperformed stocks as an investment over the last decade, the real appeal of these investment vehicles is in diversification and peace of mind. 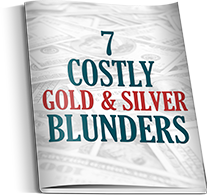 Precious metals hold their value against rampant currency manipulation by governments and against even the most dire financial crisis. Even as gold loses some of its luster as a get-rich investment, it is gaining popularity in individual retirement accounts. Can gold and other precious metals secure your retirement future? A precious metals or “gold” IRA is a great way to diversify and protect your retirement savings against financial crises. 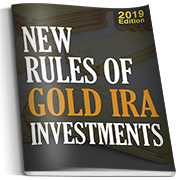 Precious metals were included as one of the allowed investment vehicles for IRAs in the Taxpayer Relief Act of 1997, which broadened allowable assets for retirement accounts. Beyond holding physical metals instead of financial assets, the precious metals IRA works exactly like any other retirement account. The money used to buy precious metals for the account is deducted from your income during the year deposited, up to deposit limits, and taxed as income when you withdraw it from the account. As with other IRAs, a precious metals account is held with a custodian or trustee. Private depositories must be approved to act as trustees for precious metals accounts and may be approved by a commodities exchange. It is important, when selecting a trustee depository, to look for features like 24/7 monitoring, time locks as well as motion, sound and vibration alarms on the vaults. Most trustees also carry insurance policies into the billions of dollars on assets. You may only take distributions from the account after 59 ½ years of age or may be required to pay a penalty as well as normal income taxes. You may be able to avoid paying distribution penalties on certain conditions including: paying for unreimbursed medical expenses, higher education expenses, buying a first-home, or if you become permanently disabled. While popularity of gold soared as an investment in the early 21st century, its best use in an IRA is as diversification against sudden losses in value on financial assets like stocks and bonds. 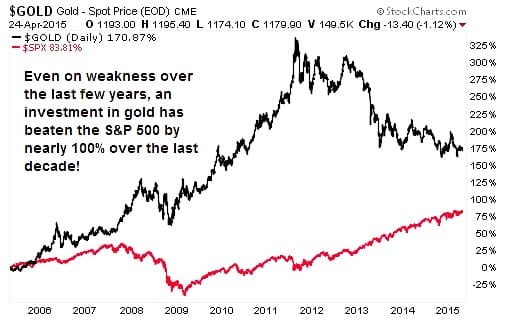 When the stock market plunged during the financial crisis, losing more than half its value from late 2007 to March 2009, the price of gold increased 20% as a safe-haven asset. The same could not be said for other “safe” investments like bonds or physical assets like real estate. The power of gold and other precious metals is that they are a store of value, incorruptible by corporate malfeasance, computer hacking and general market turmoil. Gold has remained as the go-to store of value over the centuries, even as the world’s reserve currency has changed several times. Those holding the U.S. dollar as a safe-haven store of value would do well to look back on history. The reserve currency held by governments has changed four times in the last four hundred years. From the Dutch Ducat of the 1600s to the French Franc, the British Pound and now the U.S. Dollar, all have eventually devalued their currencies and been replaced. Beyond its value as protection against crises or a changing global economy, gold is the only true store of value. How far did a dollar go in 1965? Fifty years ago, you could have bought a gallon of milk, a pack of ten razors, a pound of pork chops, 20-first class stamps or a six-pack of beer… each for just a buck. Runaway inflation has made buying anything for a dollar nearly impossible these days. The dollar has lost 86.5% of its value over the 50 years to 2015. That same dollar from 1965 still buys a dollar’s worth of goods, but those goods have gotten progressively more expensive while the ink printed on the note has stayed the same. Meanwhile, the value of an ounce of gold has surged more than 3,000% since 1968 as fiat currencies depreciate. The reason for a precious metals IRA is not to replace your other investment or retirement accounts completely, but to provide the peace of mind from knowing that your retirement is protected with assets that will hold their value in any crisis. 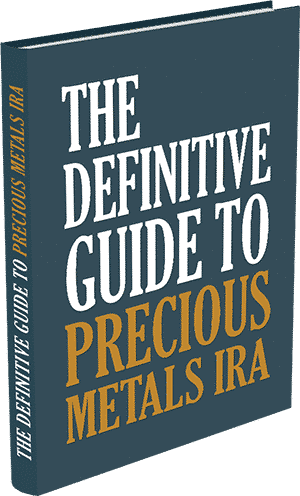 What can I hold in my Precious Metals IRA? The IRS has approved four precious metals to be held in an individual retirement account, provided they meet purity standards and are in the form of coin or bar products. Investors may hold gold, silver, platinum and palladium in these accounts. The process for buying precious metals for your IRA is straight-forward and similar to buying investments for other traditional investment accounts. After deciding on a broker and depository trustee, you fund the account by converting other retirement accounts or by direct deposit. When you are ready to buy gold or other precious metals for the account, the broker will find the current price and arrange a transaction. After you agree on a price, the broker will buy the assets and arrange for shipment to your depository trustee for storage. Where will my gold and precious metals be stored? Your precious metals IRA custodian must be an IRS-approved bank, credit union or trust company that is capable of storing the assets. Choose a custodian that is open about the location of storage facilities and implements a strong security policy. 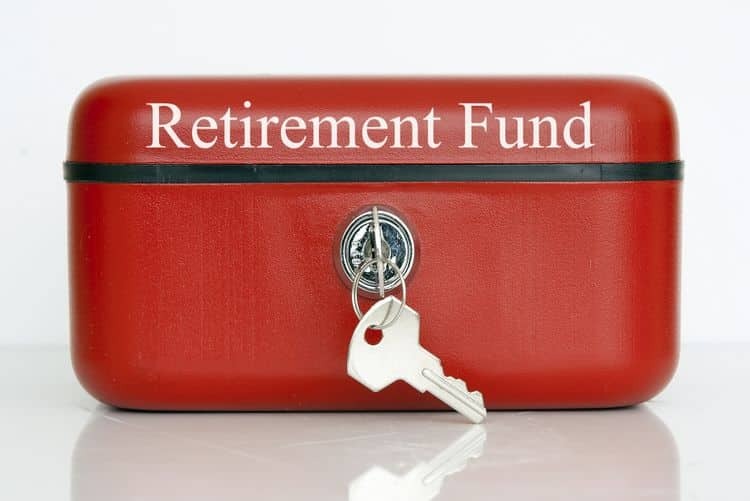 Can I convert other retirement accounts to a precious metals IRA? Yes, you can generally convert a traditional IRA, SEP IRA, Roth IRA, 401(k), pension or tax-sheltered annuity into a precious metals IRA. How can I take withdrawals from my precious metals IRA? Withdrawals from a precious metals IRA are generally taken in one or two forms. You can liquidate an amount of the metals, selling them at the current market rate, and take a cash distribution. Cash distributions are usually managed through wire or direct bank deposit. 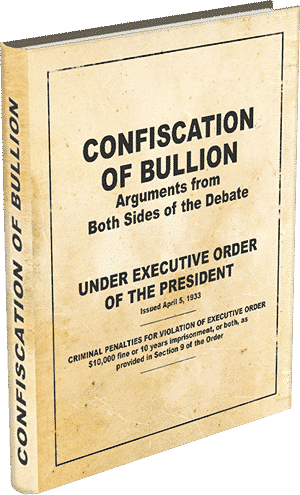 You may also take physical possession of your precious metals through delivery. This allows you to store, sell or gift the assets as you like. Call the Certified Gold Exchange IRA success division at 1-800-300-0715 and protect your IRA with gold & silver today.